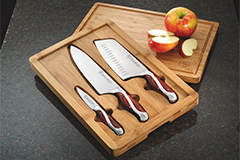 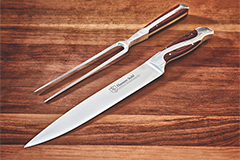 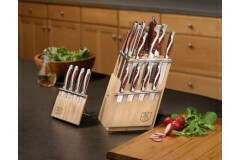 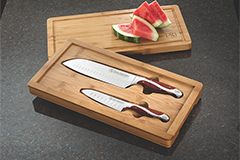 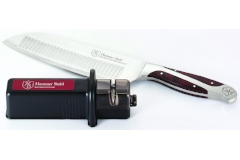 Hammer Stahl provides everyday essentials designed to perform with reliability in your kitchen. 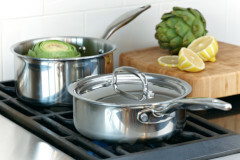 Their multiclad cookware quickly conducts heat while the hollow handles remains cool to the touch. 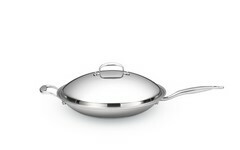 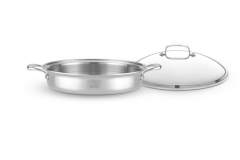 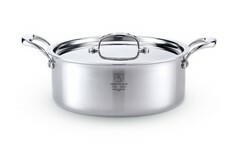 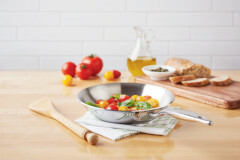 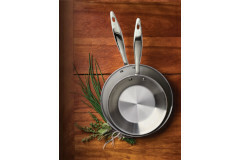 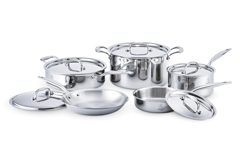 The induction-ready stainless steel pans were created for experts and home cooks alike and are made in the USA. 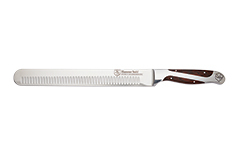 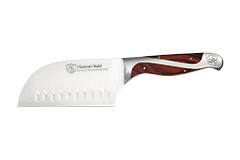 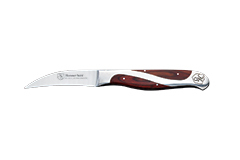 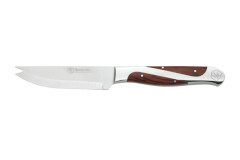 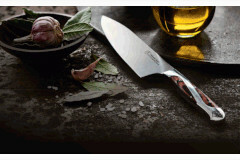 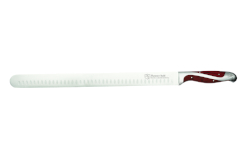 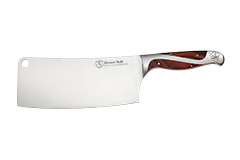 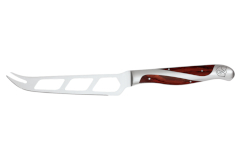 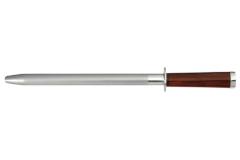 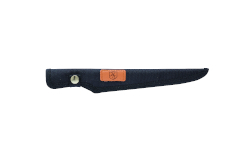 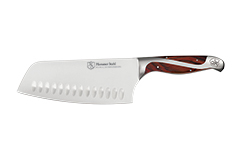 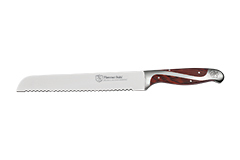 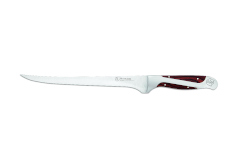 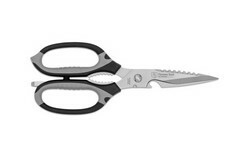 Hammer Stahl knives use a German high quality X50CrMoV15 high carbon steel and have an ergonomic contoured design. 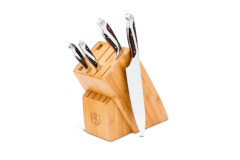 The handles are made from durable Pakkawood and the elegant design provides comfort as well as beauty.